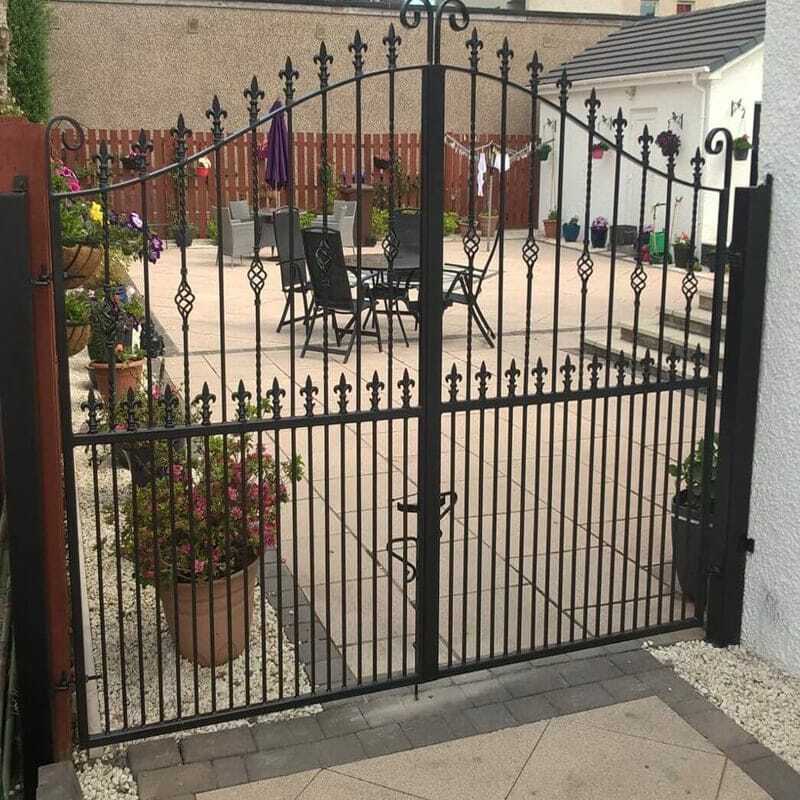 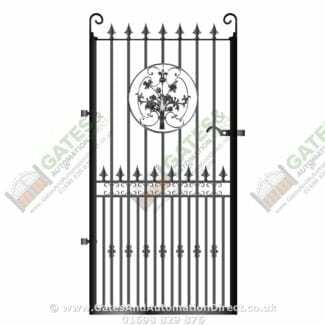 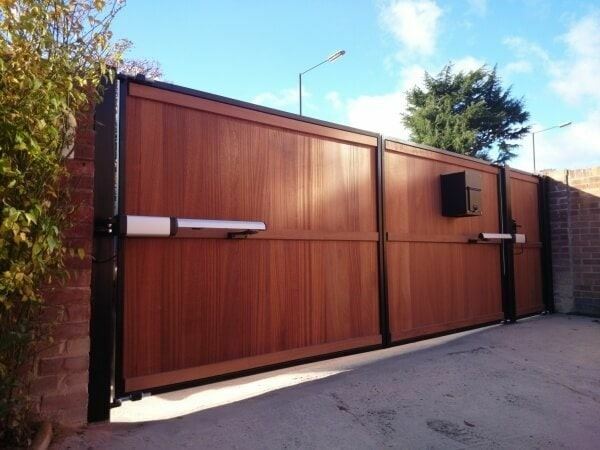 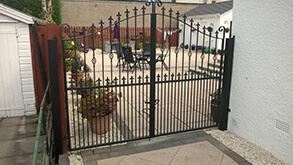 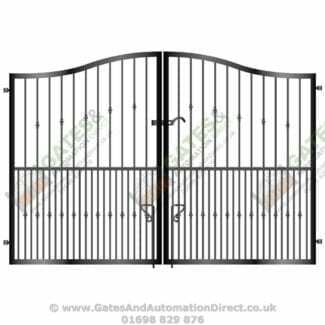 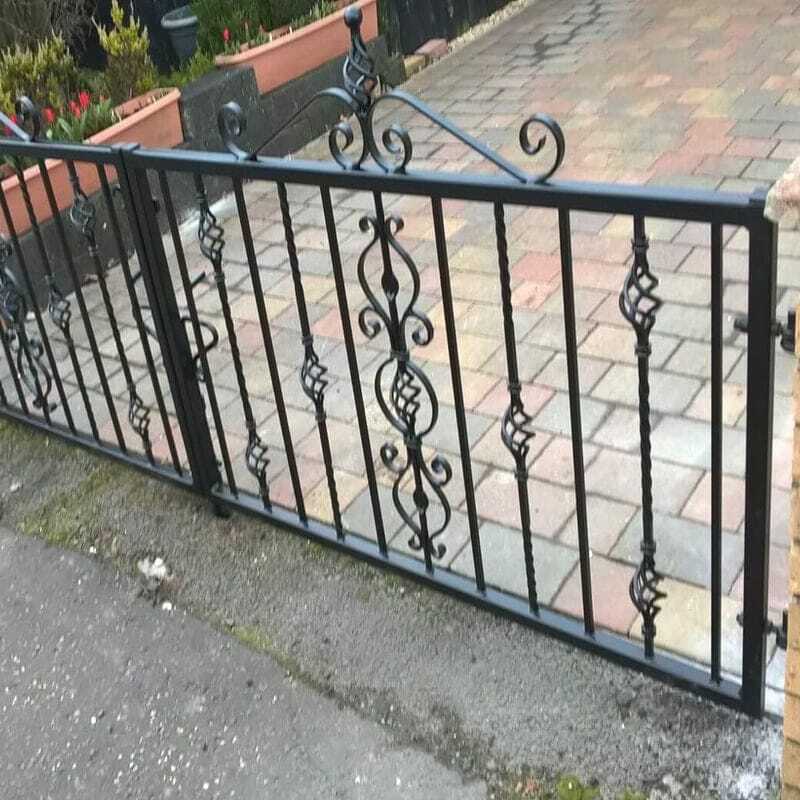 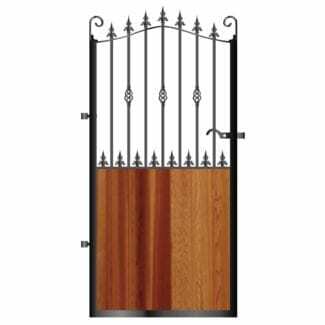 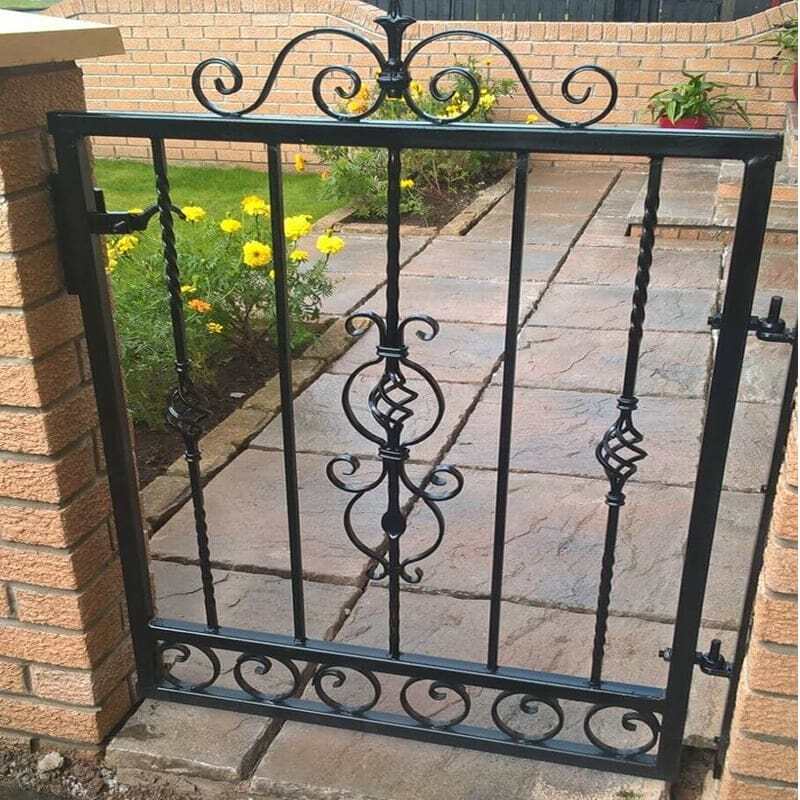 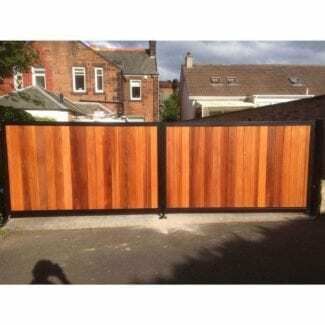 The UK's Largest Selection Of High Quality Gates, Delivered To Your Door! 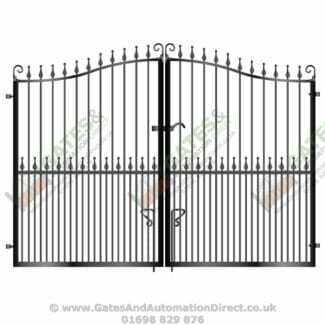 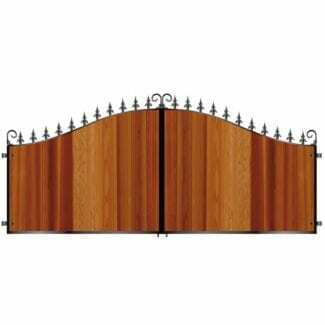 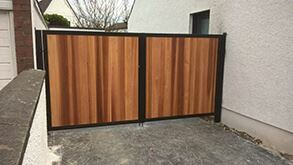 From start to end, the service, installation & ultimate quality of the gates surpassed all my expectations. 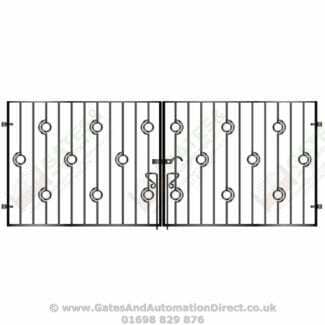 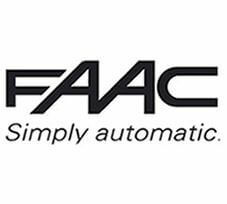 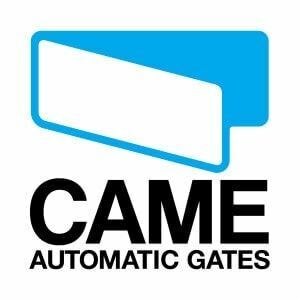 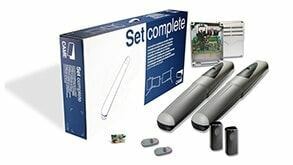 I would highly recommend Gates & Automation Direct. 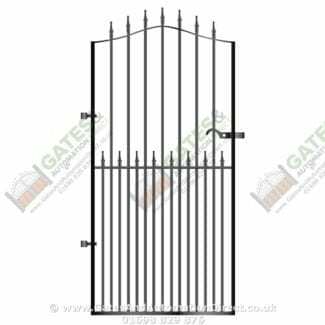 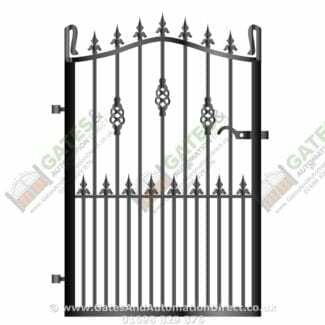 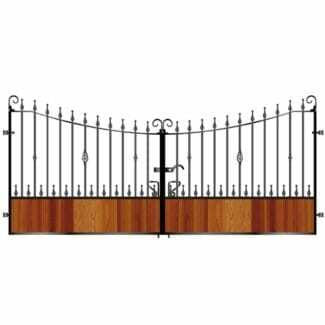 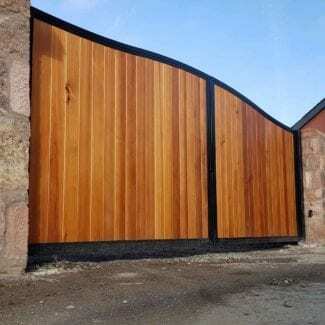 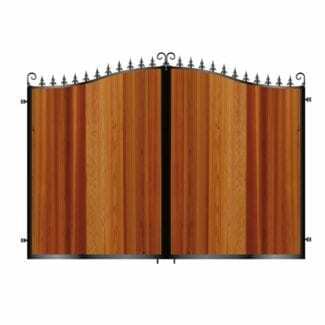 If you would like to view my gates, please get in touch with the company and I would be more than happy to show case them for you.